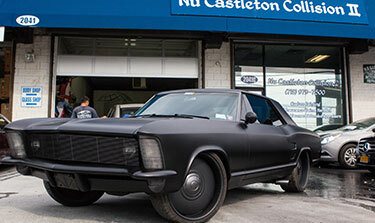 Nu Castleton Collision has been in business for over 18 years. 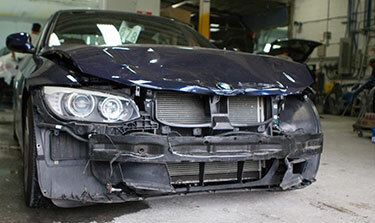 We are specialized in all types of auto collision, frame straightening, and color matching. We handle all car makes including Mercedes, BMW and Lexus and even exotic makes such as Lamborghini and Porsche. We are dedicated to helping our Staten Island community. We help our customers by filing claims, offering towing, and helping with rental needs. Nu Castleton Collision accepts all auto insurances. All work is guaranteed for the lifetime you own the car provided you don’t have another accident.